Hello my loyal subjects blog readers. Welcome to the Flag On A Stick Blog Hop. We've been waving our flags high. At some point I thought about waving a white flag saying I surrender! I was stumped for ideas for quite some time. 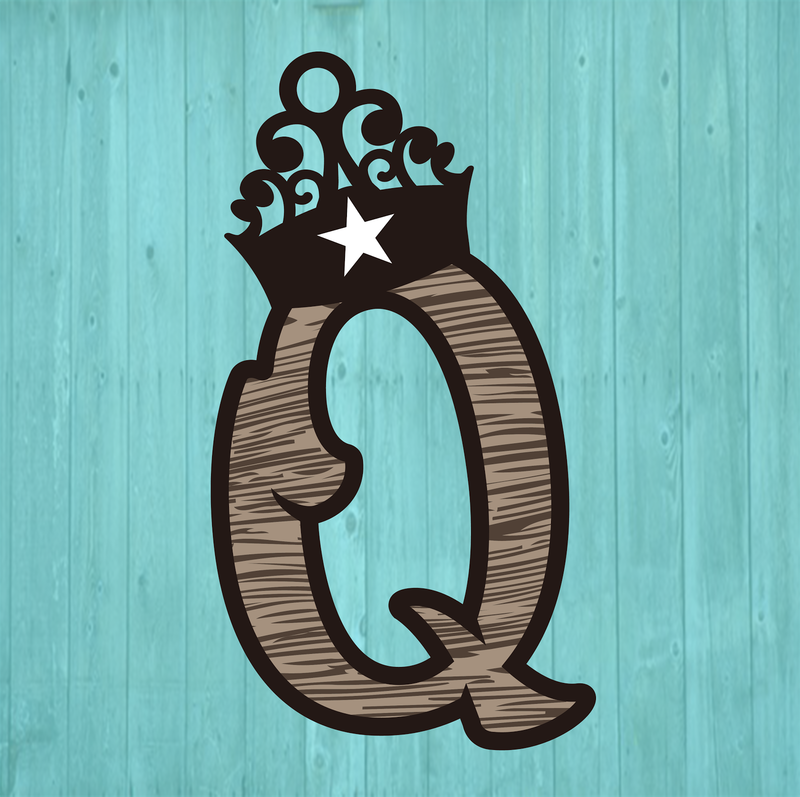 I had an idea that involved the Quilting Queen logo and a crown but that didn't blossom for lots of varying factors. It is however still on my radar and I will show you that as it develops. My first breakthrough was this flag. 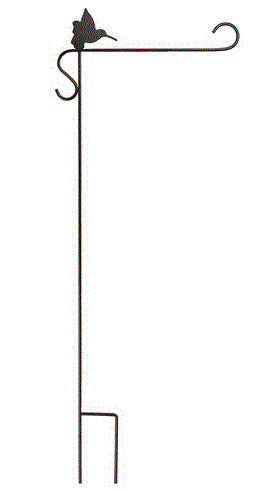 I took it literally as a "flag on a stick". I saw this on a site on Pinterest and changed it up a bit. It had to have at least a snippet of fabric on it. Do you recognize a snippet of the photo from this TOP SECRET BLOG POST ? However cute it is, it just wasn't really what I had in mind for the hop. My flag needed to go on this flag pole. (I did design the twig flag so that it would hang on here. That's why the flag looks like it's flying sideways. That's really how I designed it to hang, really, I promise!) I was so pleased to be a part of this hop and be one of the lucky recipients of a flag pole. Thank you very much FLAG OUTLET for making this day possible. I set out to make something to go with that. When I received my flagpole, it wasn't a horse at all. It was a cute little hummingbird. I looked at the packing slip. It said horse. Oops someone in shipping got a little mixed up. No worries. I'm still going to hang my flag on it. I'd love to show you my flag on the hummingbird pole but once again, my plans got changed. Do you know how hard it is to have your stuff in Texas when you're in Missouri or have your stuff in Missouri and you're in Texas. They aren't exactly close together! I was suppose to go to Missouri right after spring break and only be here 1 week, go home until April 9th and then go back to Missouri for William's golf match. This blog post would be way too long if I told you the "rest of that story"! Needless to say, I'm still in Nevada, MO and will be for a day or two more, and you guessed it. The flag pole is in Texas. Drats!!! I thought about trying to photo shop my flag on the pole and maybe no one would be the wiser but hmmm... I thought again and I'm afraid all of you would be quite the wiser. I don't think I'm that good at photo shop. So how about a picture of the hummingbird flag pole and another picture of the flag. 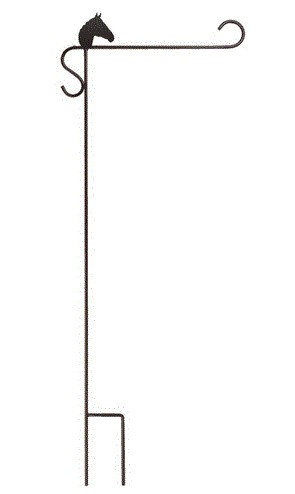 So here's the cute hummingbird flagpole. And here's the flag. A Texas style flag has to be in the cactus garden, even if it's a metal cactus and that metal cactus is in Missouri! And remember the other two pictures from the TOP SECRET BLOG POST? Yep, they're snippets from these pictures. If you guessed they were 2 different projects, you were right. This was my first attempt to make a burlap rose. I consulted my good friend Pinterest and found several tutorials there. They were all basically the same. It was really pretty easy and didn't take long at all to create this burlap rose. And I only burned my finger once on the hot glue! 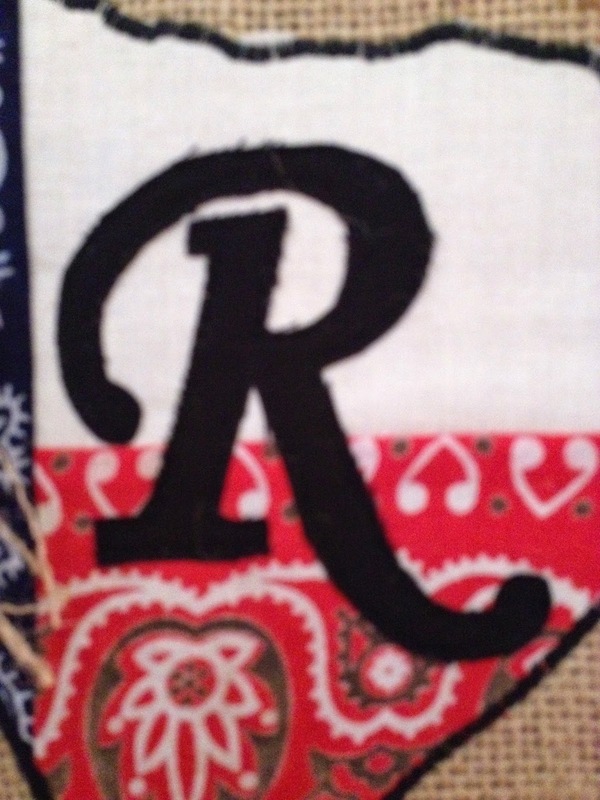 I used two of dad's bandanas and a scrap of muslin to make the state of Texas and appliqued it to the burlap. Of course, R is for Rice. I really wanted to put a Q there but the King probably wouldn't have approved! And a piping trim from the bandanas to the top casing. 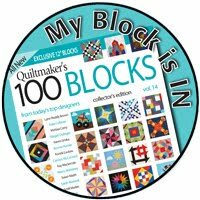 Now how about waving your flag high for our awesome leader Mdm Samm at Sew We Quilt and our fantastic cheerleader Thearica at Pigtales and Quilts. 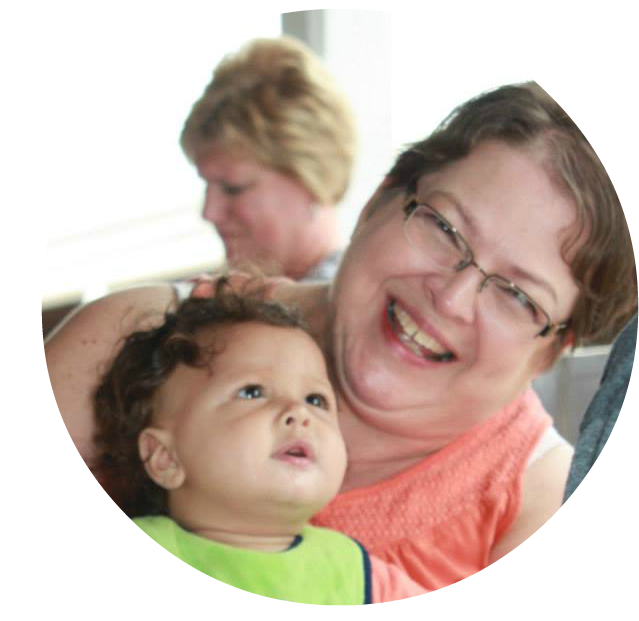 Not one single part of this blog hop would be possible without them. 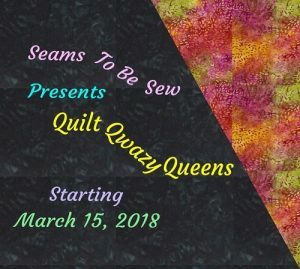 "Flags On A Stick is getting together with Sew We Quilt to offer all those who are entering the blog hop an exclusive chance to Win Your Wish List! What do I have to do? Simply create an account at Flags On A Stick (https://www.flagsonastick.com/login.php?action=create_account). As you browse around the store, select the “Add To Wishlist” option on the product page to start compiling your selections and name your wish list "Flag Hop". (a value up to $50). that is 4-5 flags depending on your choices! Who will be picked as the winner? 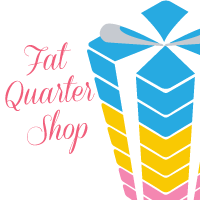 Whoever wins the Flag On A Stick blog hop as picked by Sew We Quilt will be the winner. Please note that in order to win you must have an account and wish list created at flagsonastick.com. The prize cannot be transferred or received as a cash reward. Good Luck to everyone who enters! We are excited to see your amazing creations!" You will also want to leave me a comment and tell me about your flag if you have one. I'm giving away a Spring garden flag to one lucky reader. It's open to anyone, I'll ship it internationally too. And increase your odds of winning by joining my site, following me on Facebook, and following me on Twitter. Just be sure to leave me a separate comment and let me know you're following me. Make sure you're not a no reply blogger. I can't give it away if I don't know how to contact you. And wave your flag on over to the rest of the flag makers for today and tomorrow and see how high their flags are flying. What wonderful flags and the burlap rose is wonderful! I love flags and have them hanging all the time. Thank you for sharing. Brilliant flag and really unusual. Very creative flag, I especially like the different materials you used for it! Goodness, you've been traveling a lot. Love your flag. Great idea using the burlap. I'm a fellow Texan, BTW and I did make a flag and posted about it last week. It was a cowboy. 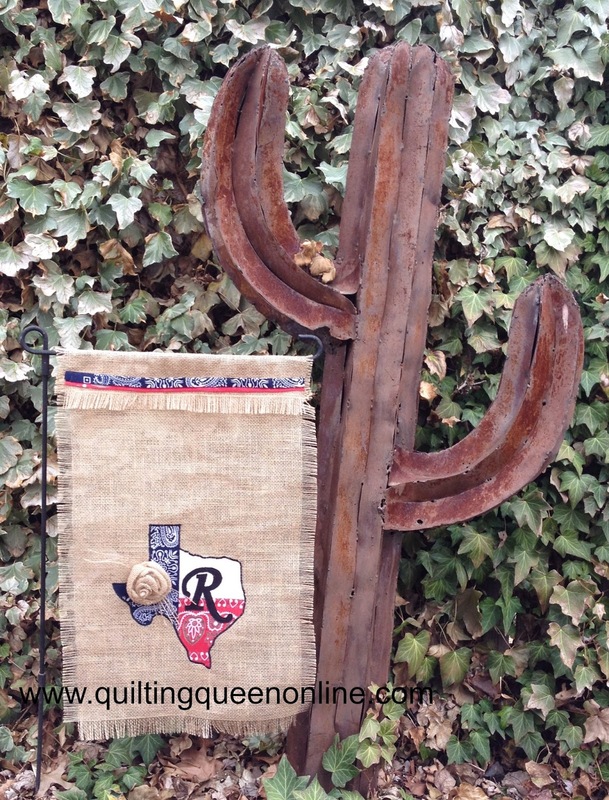 I can see I'm going to have to try my hand at something with burlap...thanks for the inspiration with your lovely flag...cool metal cactus! I know you will make a gorgeous flag to go on the hummingbird once you get back home. The burlap flag is really unique! 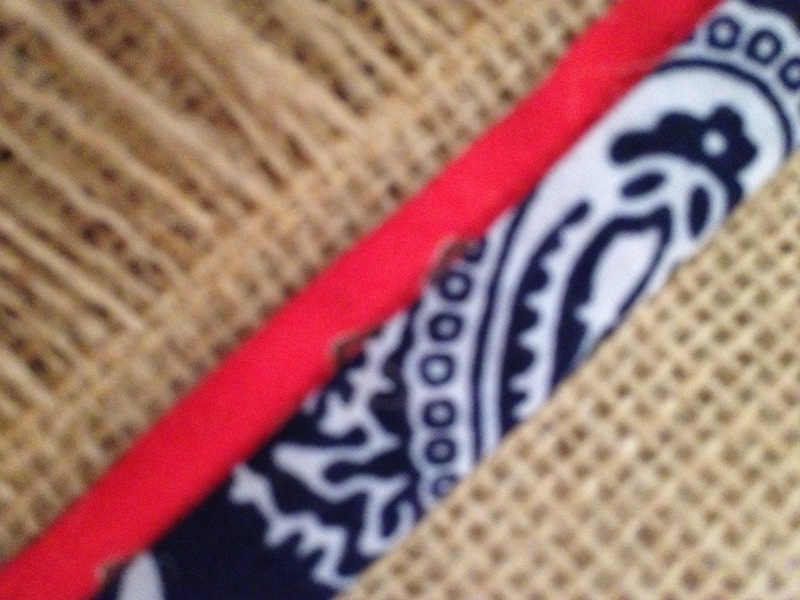 Great idea to use burlap for your flag, as well as the bandana fabric. The end result is really nice! I love the stick flag!!! Fun idea :) The only flag I have is the one I made for this hop! That is a great idea!! Love the burlap and the little flower....very nice. You red white and blue Texas gal, your flags are as awesome as you are ! The humming bird fits you better anyway, since you fly back and forth. north and south, up and down ! Your flags are awesome. Thanks for sharing your creativity and being part of this hop. I love your burlap flag! Going to have to remember this for my next flag. I think the sticks flag is ingenious! I would hang it on the front door as a new kind of wreath! Your burlap flag is another lovely project showing the world that we have overlooked burlap for about 50 years. The addition of the bandanas and the prettiest burlap rose show what potential there is in this "new" (again) fabric. I am so glad I stopped by today. I was looking and looking HARD for some bandana fabric for a table runner and now I am just going to look at bandanas because I can find exactly what I want in yardage! Thank you for the idea. Loved the piping and covered hem. I've heard everything is done BIG in Texas and you proved it with a Really BIG Creative Flag!! Neat little flag:) and what a lovely rose on it! Love the burlap flag! It looks so cool with the fabric Texas on it!! Great job. Using burlap for your flag was a neat idea. I love it. That stick flag is just fabulous and so is the burlap one. Another flag in burlap, how great. I wouldn't have even thought to use burlap but it makes a great flag indeed. 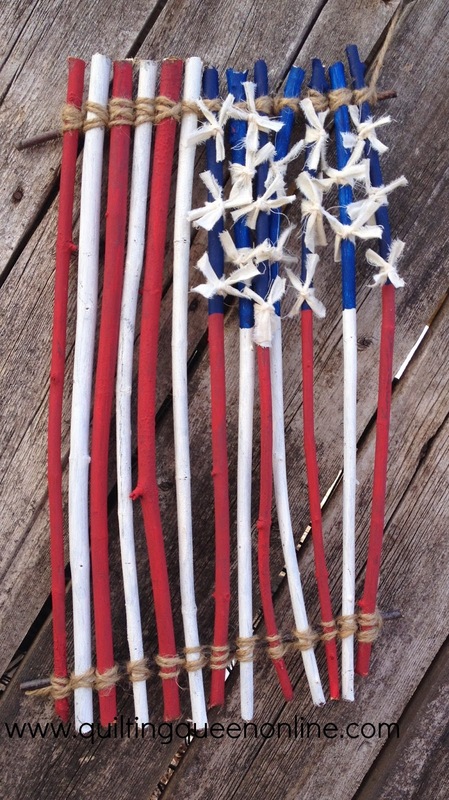 A flag made of sticks, that's new one. It has such a country charm to it. Now that is just too cool, especially next to the cactus! 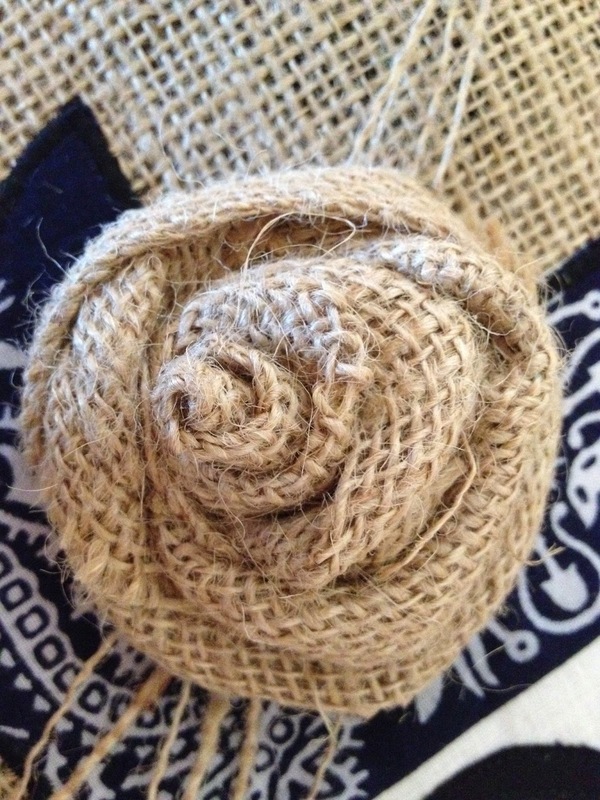 ;-) I've not seen burlap roses before...how fun! Great flag! I'm a follower , of course! Love the burlap flag and the rose. sorry about your finger. Your twig flag is fabulous. Great flags. I especially like the burlap rose detail. 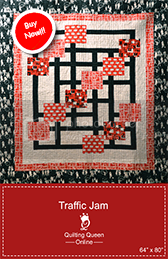 It is a fantastic giveaway that you are offering. I really like how you used the bandanas! I'll have to remember the idea of the piping, they would work really well on pillow cases... So you've possibly seen my flag! pamperedpettit.blogspot.com I had the kites :) I love the freedom of the wind, and getting to play outside. Thinking about it makes me really want to go to the beach though, where there's a consistent breeze. Thank you for the giveaway, and for sharing your very neat flags! 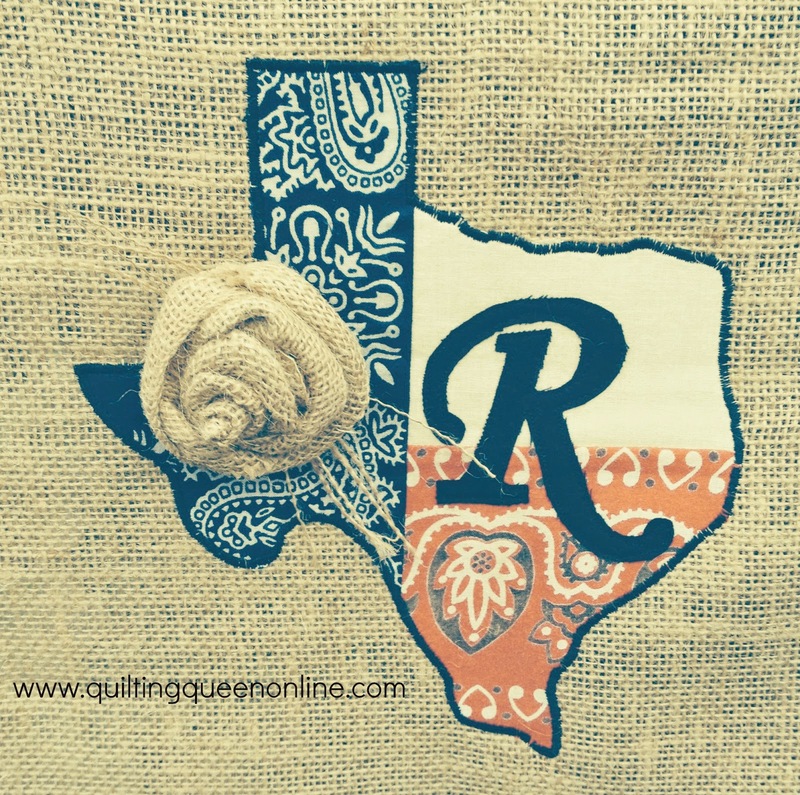 I think your burlap Texas flag looks wonderful! The burlap rose is looking good. And the twig flag is really thinking outside the box! I see some flag making in my future. What a fun post to read your flag waving is just perfect...such a clever flag...well done. OOOH, I almost forgot...you cracked me up with that stick flag...now that was genius. Very neat flag! I showed my flags on Monday. It was a lot of fun. I really like your 'stick' flag and the fabric stars are wonderful. (I even counted and noted that you had 13 stripes!! lol) 'Q' would have been ok with me. :) Perhaps you should have added Missouri to the flag (maybe velcroed) so you could carry it back and forth and change the state as needed. Your flags are fantastic. Very creative. Well done! Burlap made a nice flag. Great idea with Texas and the embellishing. The stick flags cool. What a perfect state flag!! It's brilliant! Love your state flag. 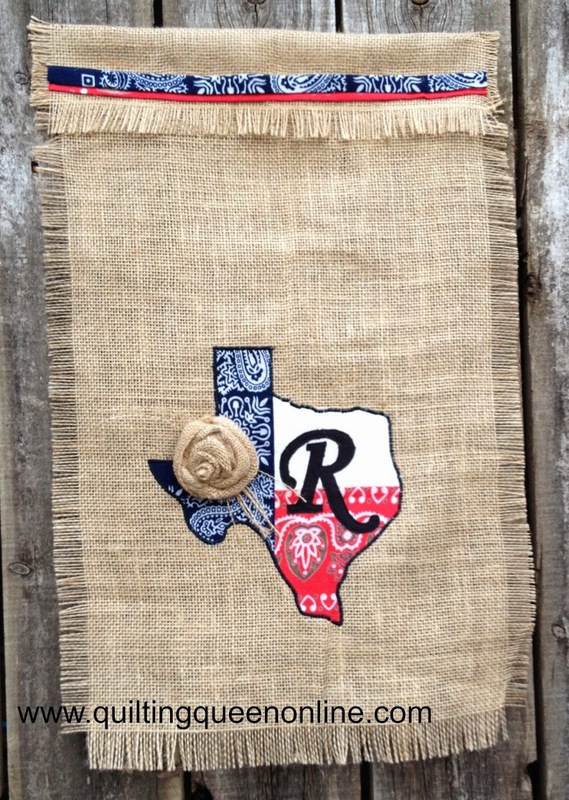 Love the Texas theme with the added burlap rose. Very cute. Wow...what great ideas and done perfectly. I love the first but the burlap flower...unique! I myself, like the hummi bird batter than the horse. It is different. With all your travel challenges, thank you for participating. I adore your flag. I hope your fingers aren't too charred. I sometimes think we assume these projects go together lickety split and no complications. If we would stop and really pause, we know better than that. No matter how long we have been crafting, we all have challenges and some are bigger than others. Thanks again for overcoming those challenges and sharing your wonderful creation and being a great inspiration. Very cute! I had never seen a burlap rose before. I'm glad you didn't burn yourself too many times! I love the metal cactus is Missouri too.